These are some recently submitted images. 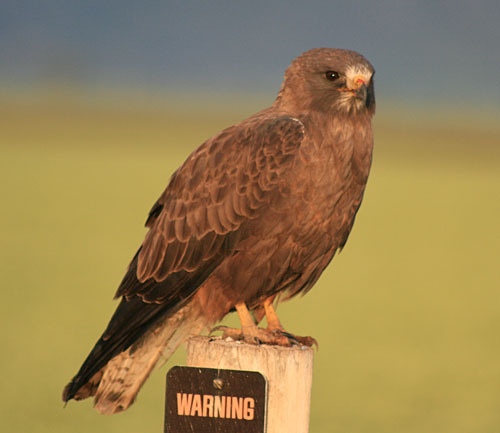 Some have identification information provided and some may remain open for comment. 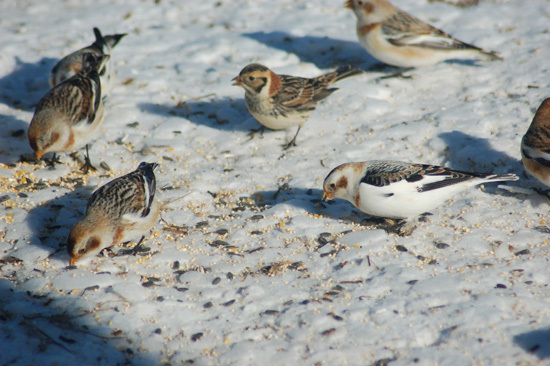 Snow Buntings - but is that all?